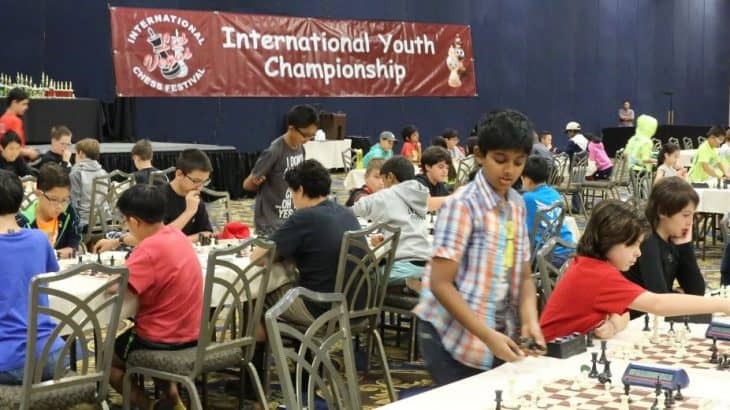 For players age 14 and under, the International Youth Championship highlights a weekend of chess fun. 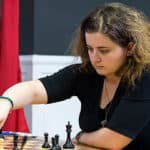 Players compete for trophies, chess prizes and a computer loaded with software and chess videos donated by ChessDVDs.com. Hundreds of girls and boys from all over the world compete for trophies, prizes and the thrill of the game. Players are grouped by age and rating so everyone can be competitive. The tournaments are Swiss System events, which means that every player gets to play all rounds: no eliminations. 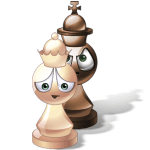 The youth events are separated from the adult events but players, parents and coaches are welcome to participate or watch any of the chess festival events. Many of the kids participate in the open side events and lectures.